An overhead lift is a motorized lift that can be used in the home in order to transfer a person from one place to another, or simply be re-positioned with the assistance of an overhead track. These tracks can either be self-standing, making them portable, or they can be mounted on the ceiling of any room throughout the house. A sling is used in order to move the person from place to place or to make themselves more comfortable where they are. The patient is transferred in an up and down motion and can manually be moved from one side to another. After realizing how valuable these lifts were in assisting hospital staffs, they are now available for use at home, although a lot of people in need are unaware of their availability. Ceiling lifts make it possible for patients to be in the comforts of their own home instead of having to spend additional time in either a hospital or after care facility. The strain that is often experienced by a caregiver is greatly reduced with the use of an overhead lift and makes it easier to move the patient from place to place. 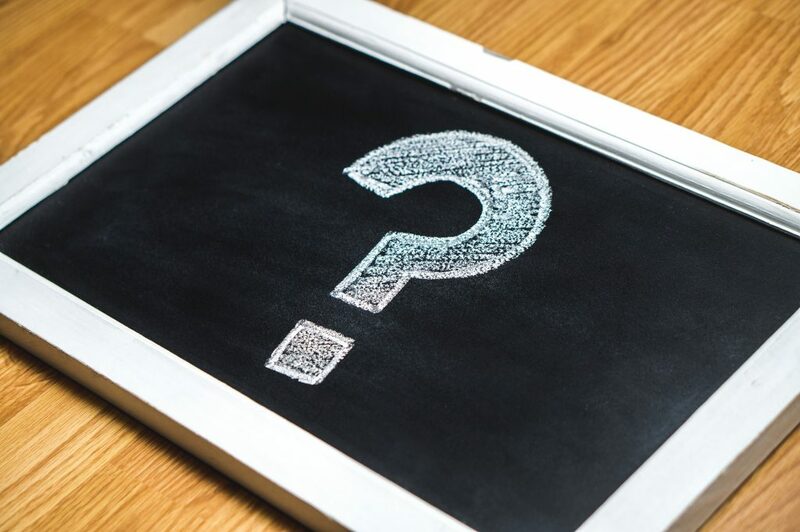 Because of the fact that specific needs differ from one patient to the next, an assessment should be completed on the person in need before the purchase of an overhead lift to make sure they are getting a model that will be of benefit for their individual purposes. Different makes and models of overhead lifts differ in the capabilities and features that are offered. This need to be taken into consideration in regards to the needs of the patient. The type of sling used with the lift should match the needs of the person it will be used for. You will also want to keep in mind what the lift will be used for when choosing a sling. 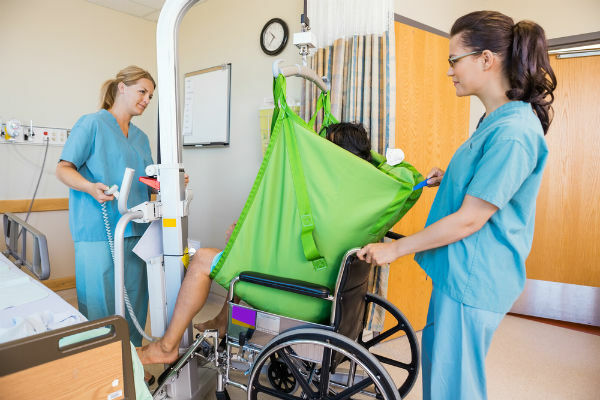 If the main purpose of the lift is helping the patient readjust or change their position while in bed, you might need the same type of sling intended for helping someone who specifically needs assistance with access to and from a bathroom. This is something you might discuss with a nurse or other health care provider in order to make sure the proper sling is being used. You will want to select an overhead lift model that includes an over speed governor to be sure that the lift is not being raised or lowered at unsafe speeds. An emergency lowering system is another feature that adds to the safety of the lift. 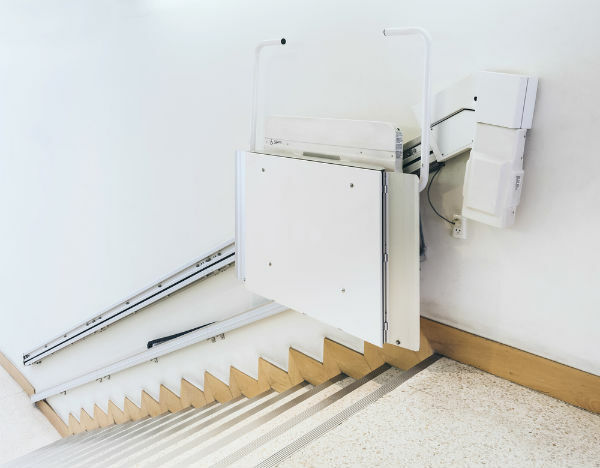 Providing safety and convenience, a residential elevator is an accessible device which assists physically disabled people to move from floor to floor. Elevators are also beneficial for transporting bulky items and groceries. Most importantly, an elevator increases the quality of your lifestyle. Residential or home lifts usually take less space in comparison to stairs, and this option will aid you in saving space for other uses. Elevators require only little room. The elevator can be easily installed outside on an external wall, which would give an indoor entry to the users at every level. Elevators of residences would help in the prevention of accidents. Many times, people fall from stairs and injure themselves severely. To avoid these worse circumstances, elevators could be used by dwellers in their home. 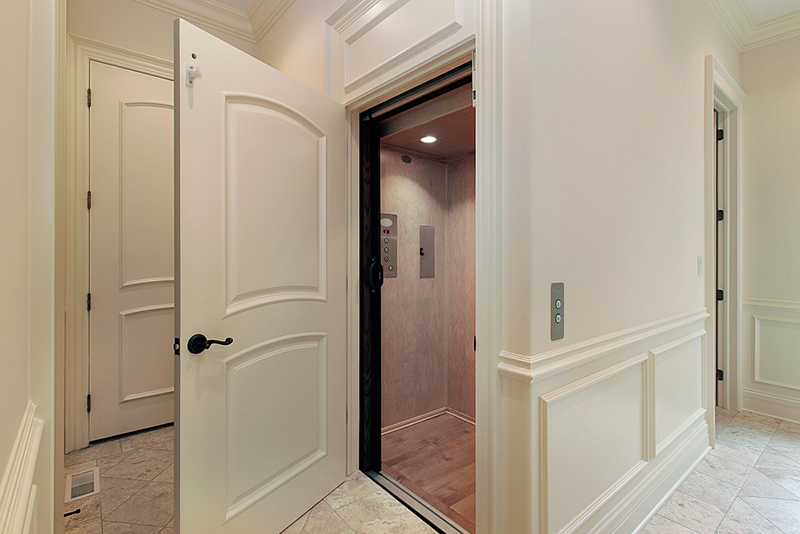 Functionality and Accessibility: One of the main reasons to install a residential elevator is that it significantly improves the accessibility to the upper levels of your home. This is particularly beneficial if you have older family members living in the home or if you have mobility problems. 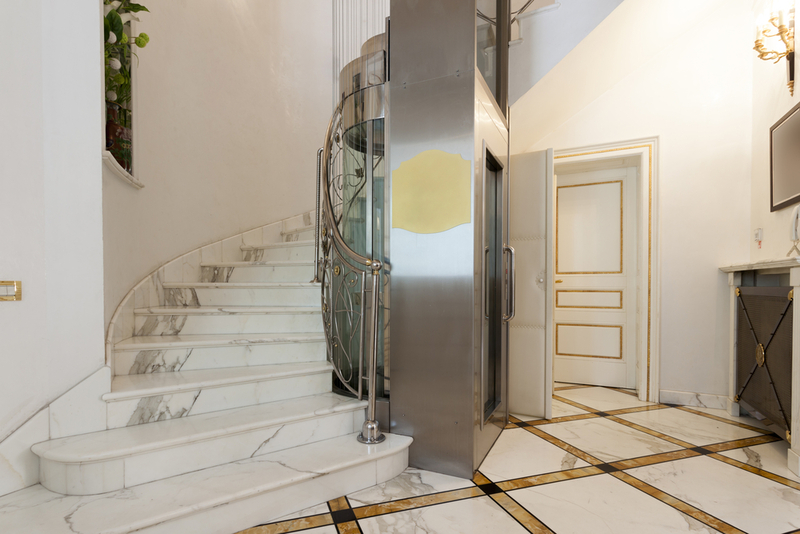 An elevator can eliminate the risk of falling down the stairs for family members and guests who might otherwise have a hard time climbing a staircase. Space-Saving Design: If you’re building a new multi-storied home, an elevator can help you save a considerable amount of space that might otherwise be reserved for a stairwell. In some cases, the elevator can be installed outside the home on an external wall, freeing up even more floor space inside your home for other features you want to include. Luxury: Residential elevators are seen as one of the symbols of luxury, which means your home will instantly be the envy of guests, friends, and neighbors after you have a residential elevator installed. And unlike some other status symbols, an elevator is practical and highly functional. Improve Safety: One of the most common ways people are hurt in the homes is from the staircase. A home elevator protects not only young children but also adults who are frail. There is virtually no risk to riding your residential elevator as compared to running up and down the stairs. Demonstrate Style: Since Marin residential elevators are becoming more affordable and available, many homeowners are looking into them to add a unique look to their property and also increase functionality. It can also help your homes price value by installing an elevator because this is a luxurious add-on.